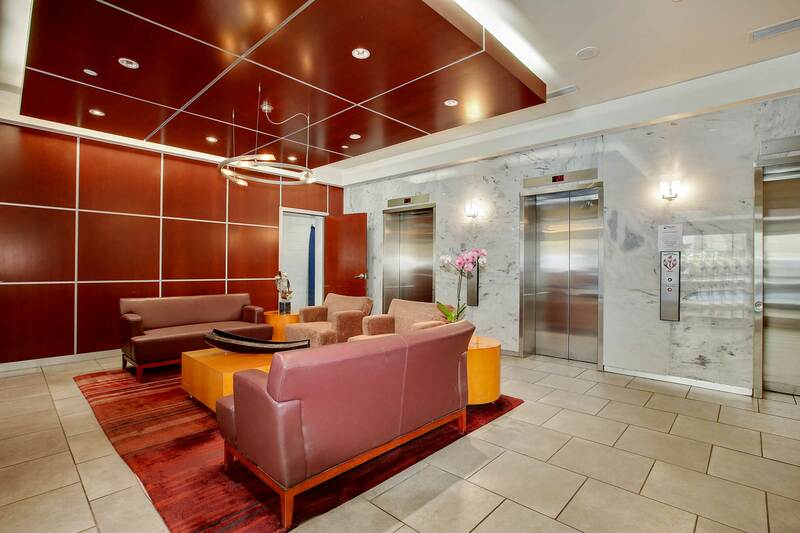 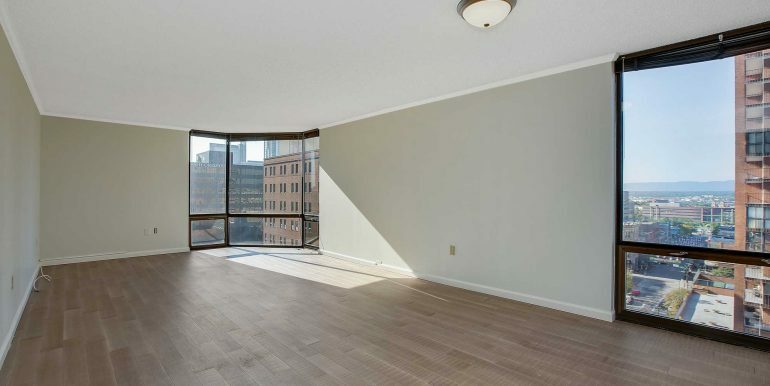 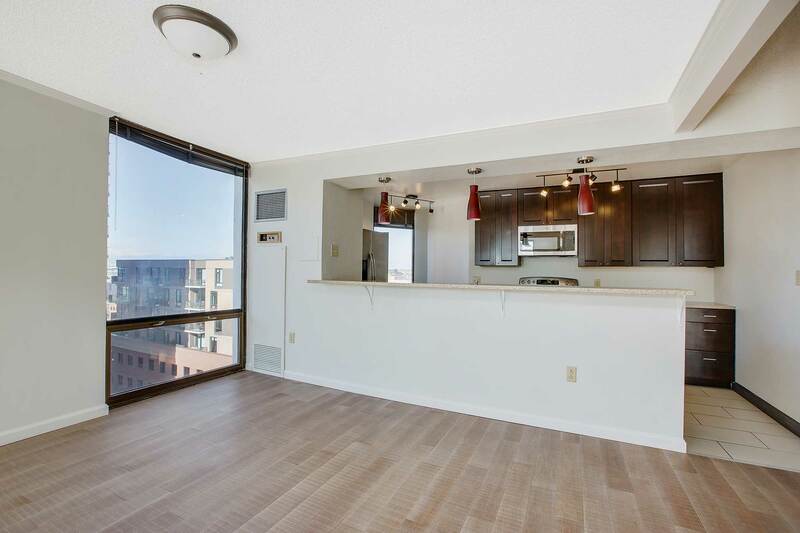 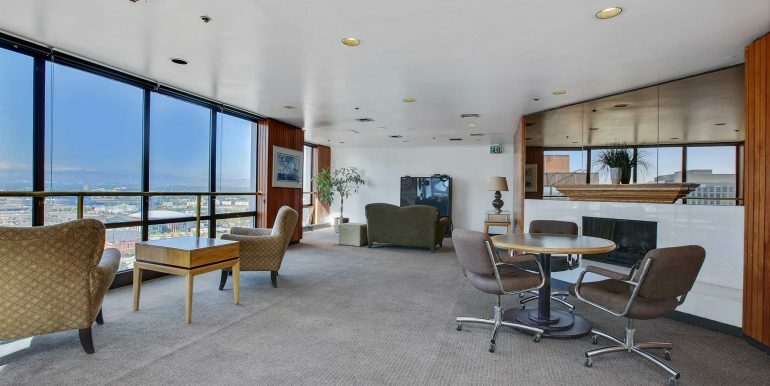 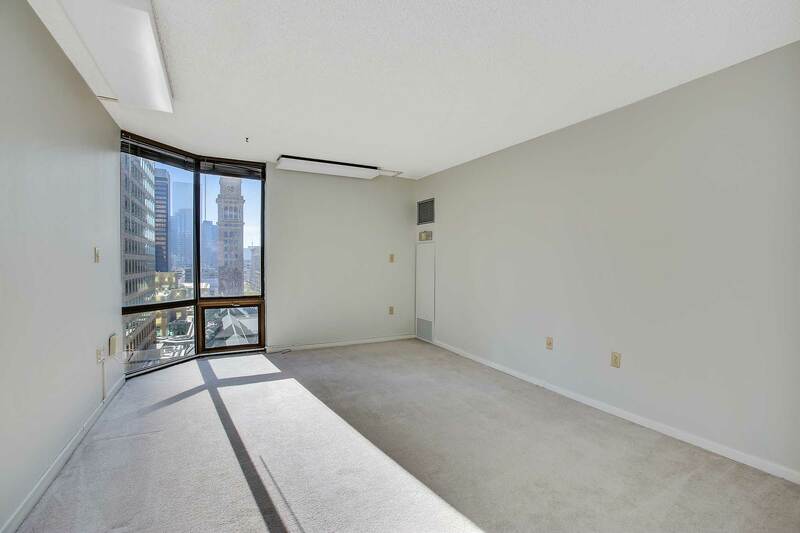 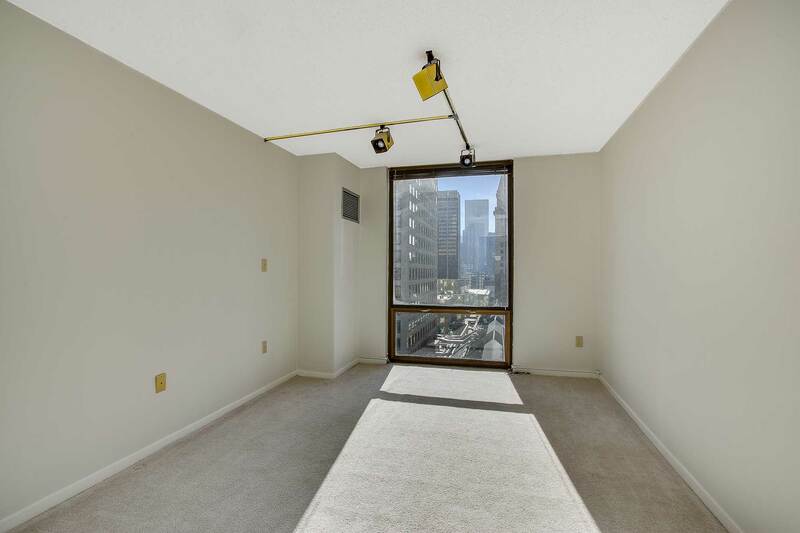 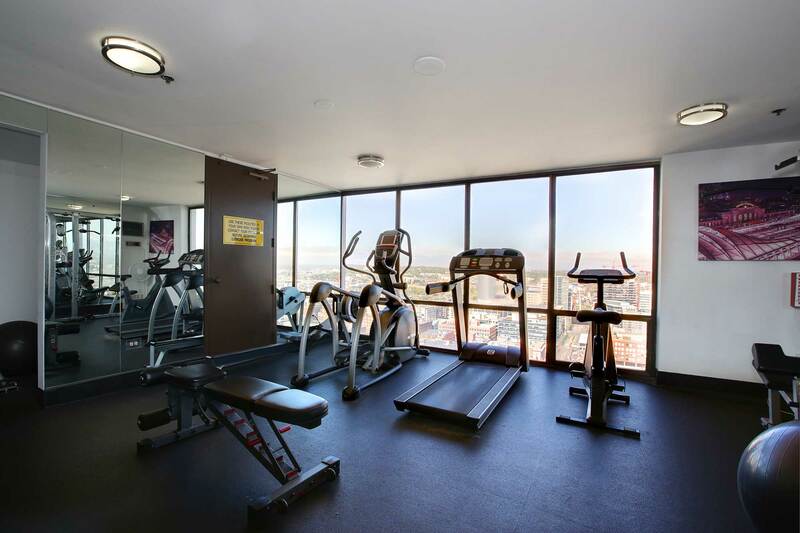 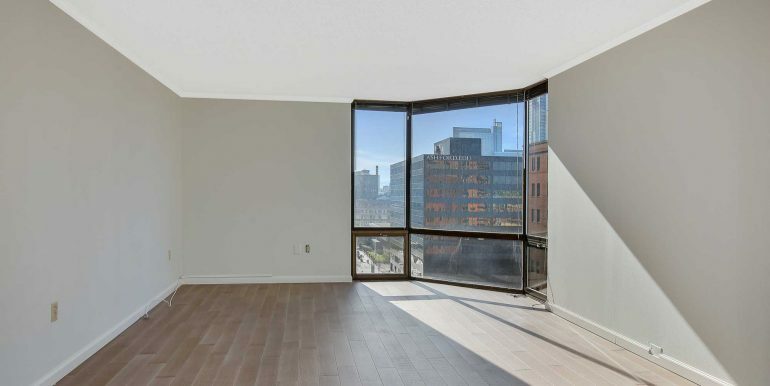 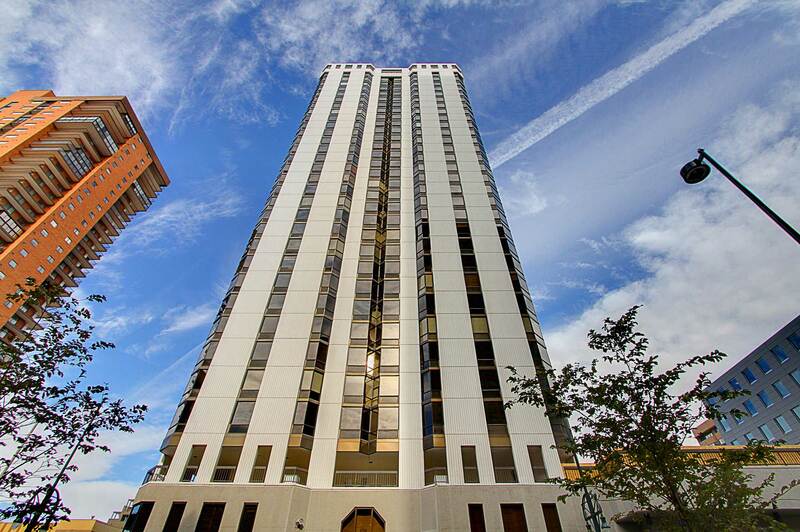 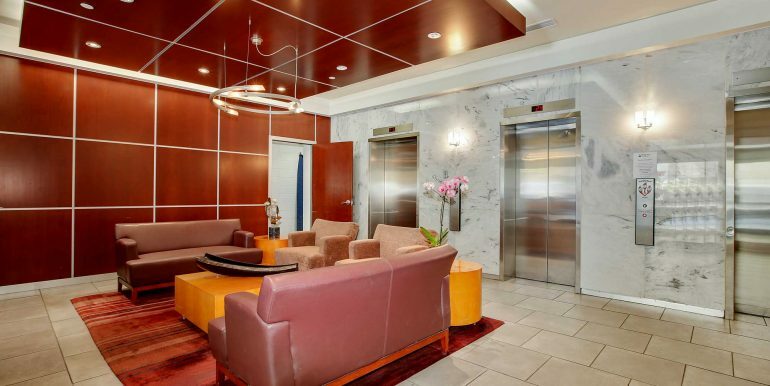 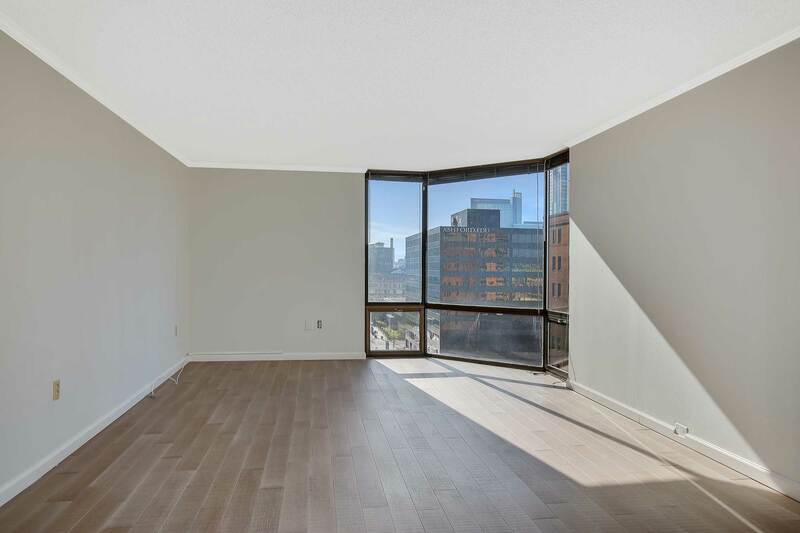 Condos for sale at Barclay Towers – Updated 2 bedroom – 2 bathrooms condo with 1 parking space and storage locker. 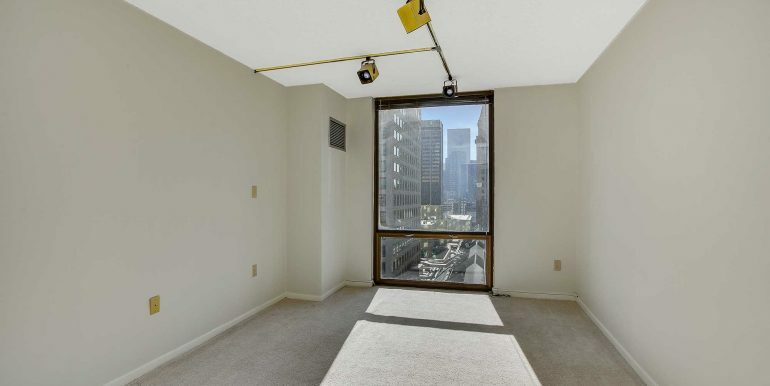 Floor-to-ceiling windows with spectacular city and mountain views. 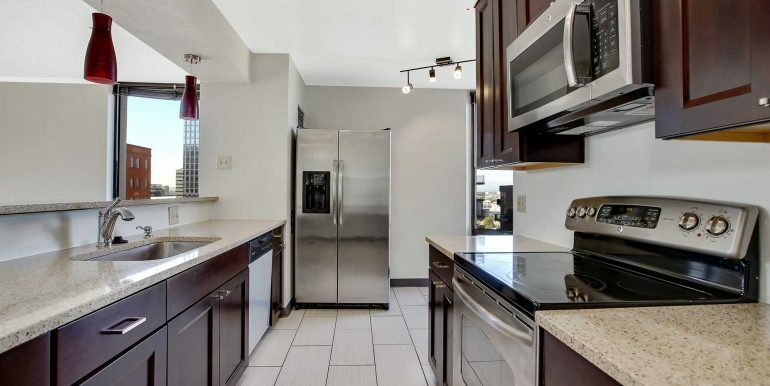 Remodeled open style kitchen with dark brown shaker cabinets, granite countertops, stainless steel appliances, and tile flooring. 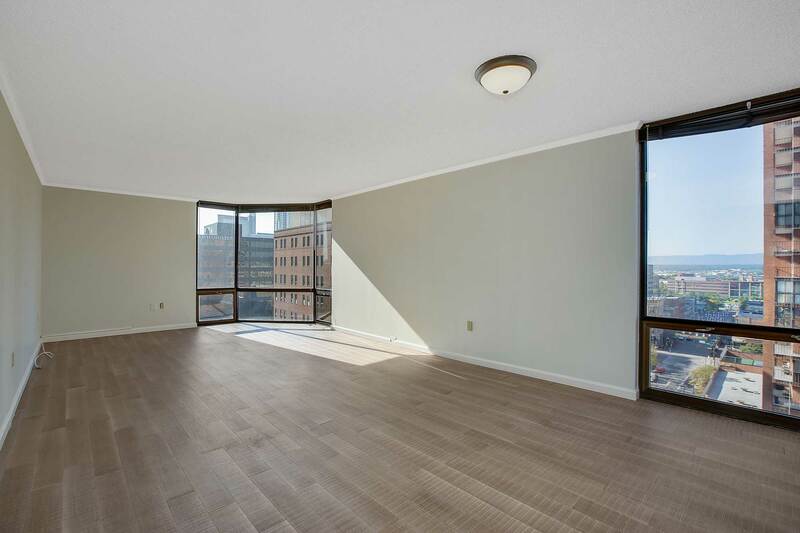 Hardwood floors in living room. 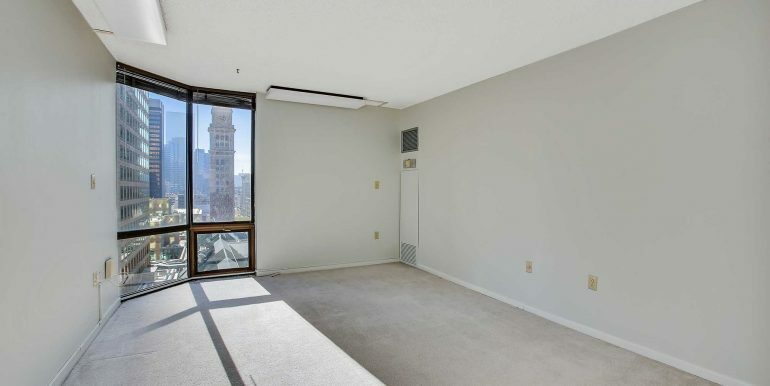 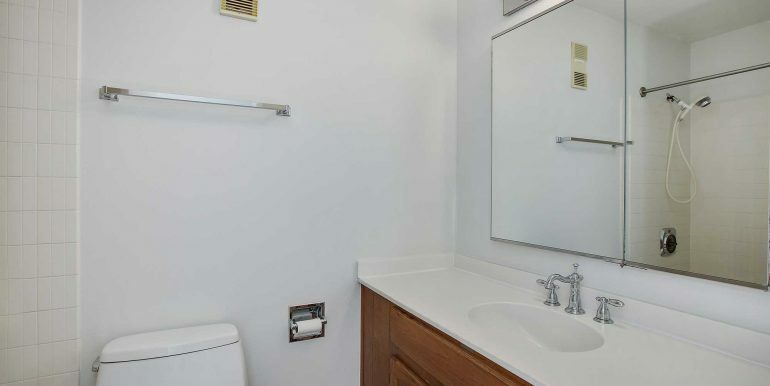 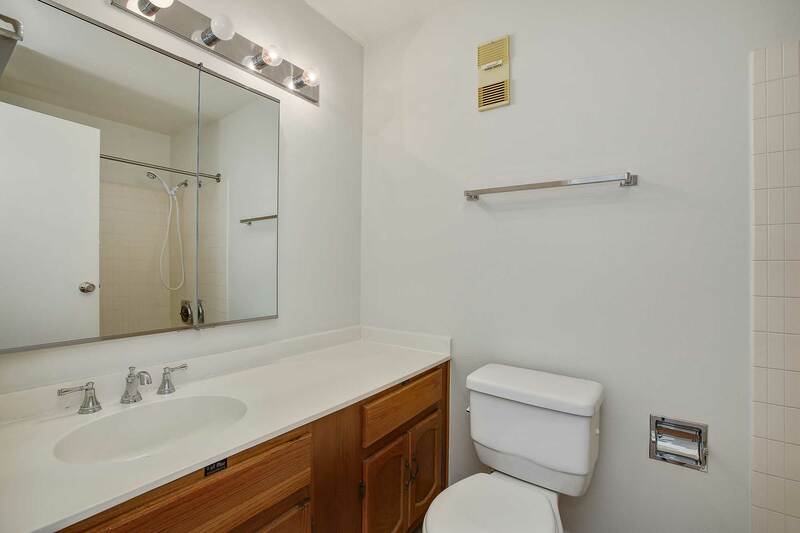 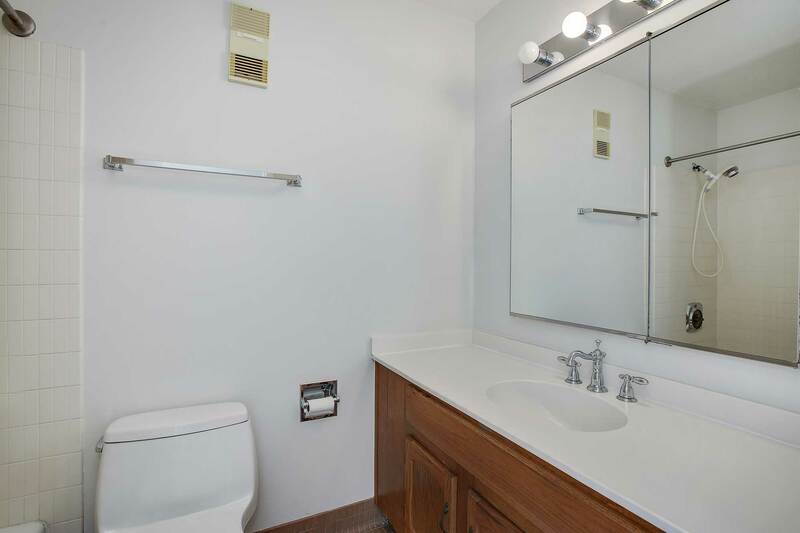 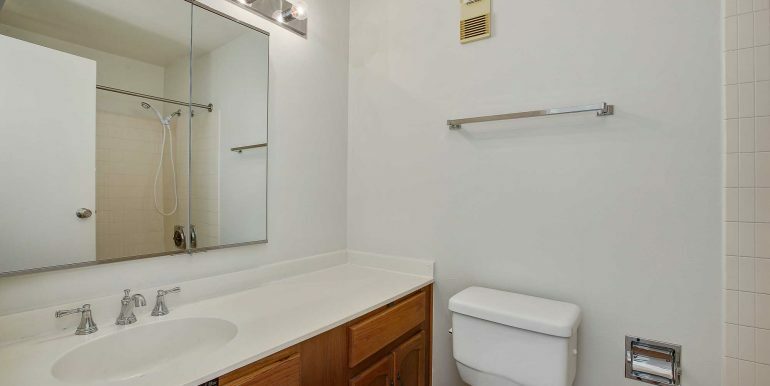 Abundance of closets and storage space throughout the unit. 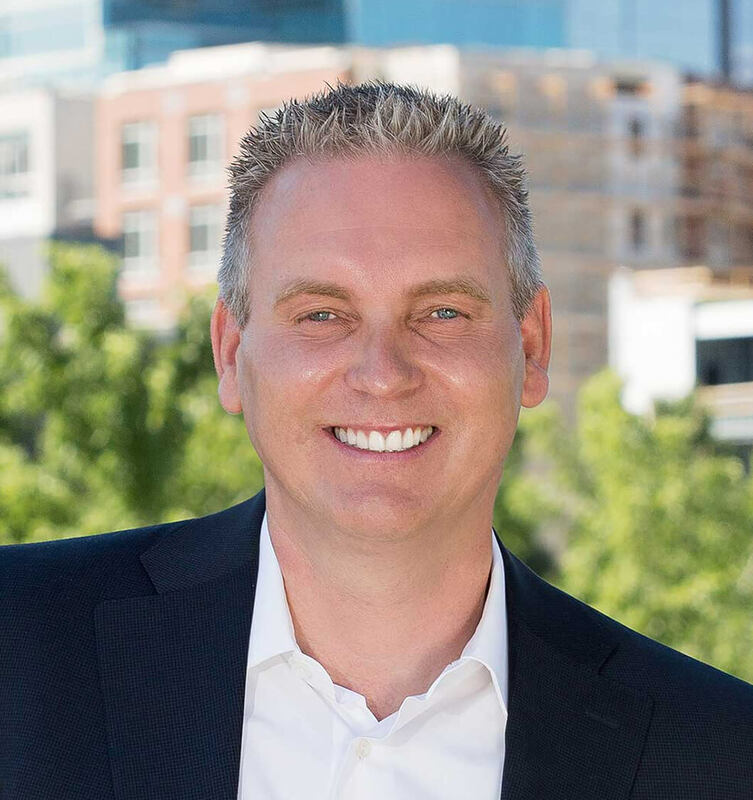 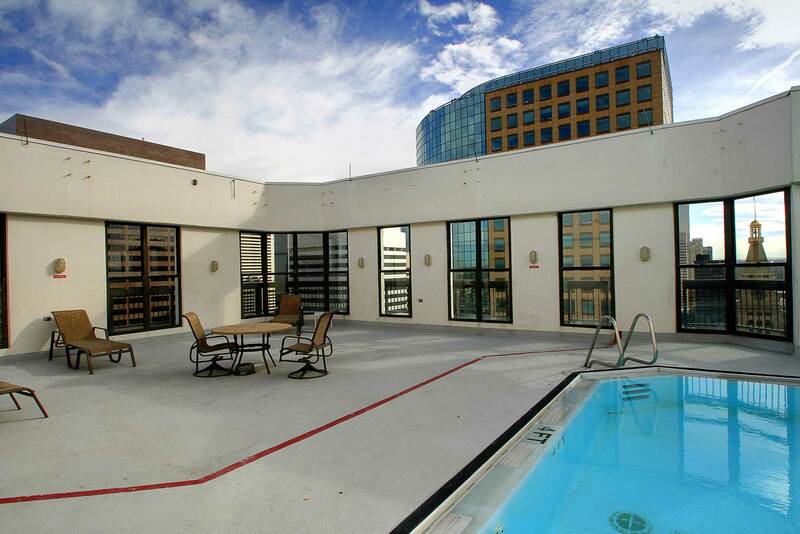 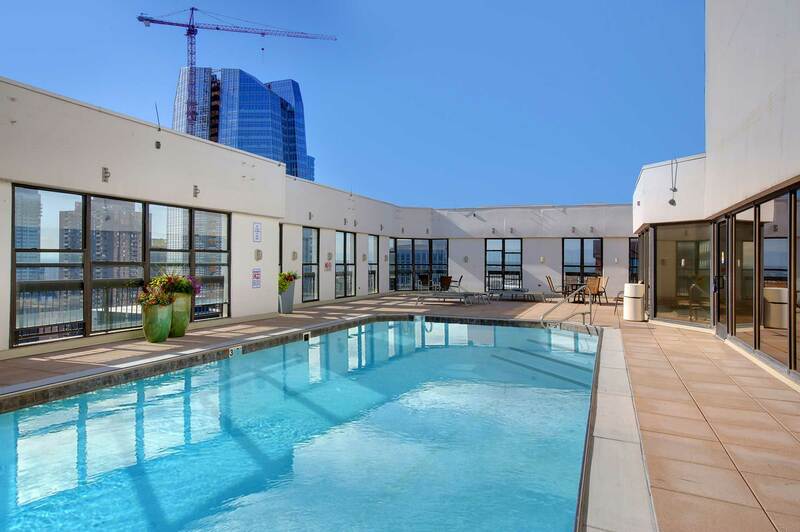 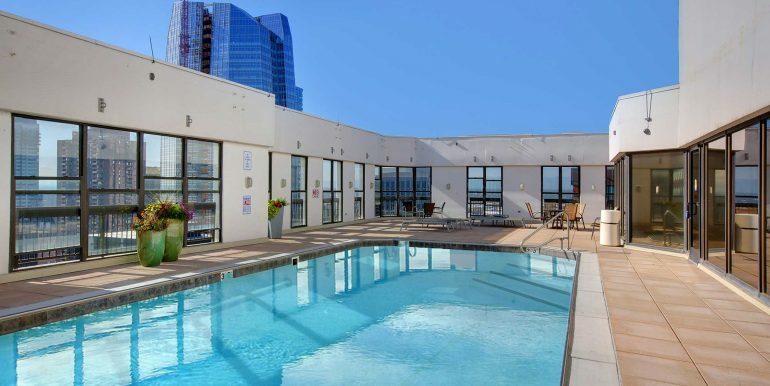 24-hour concierge, several patios, a large terrace, rooftop pool, fitness center with sauna, hot tub, and party room with kitchen, and fireplace. 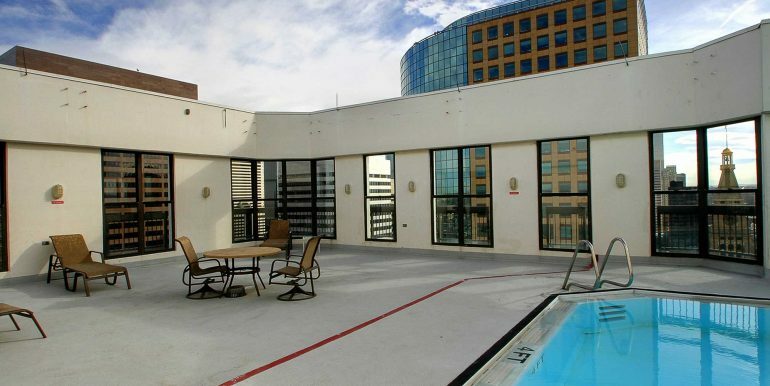 HOA dues include basic TV, cooling/heating, water, trash, recycling (everything except electricity/internet). 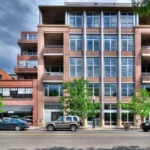 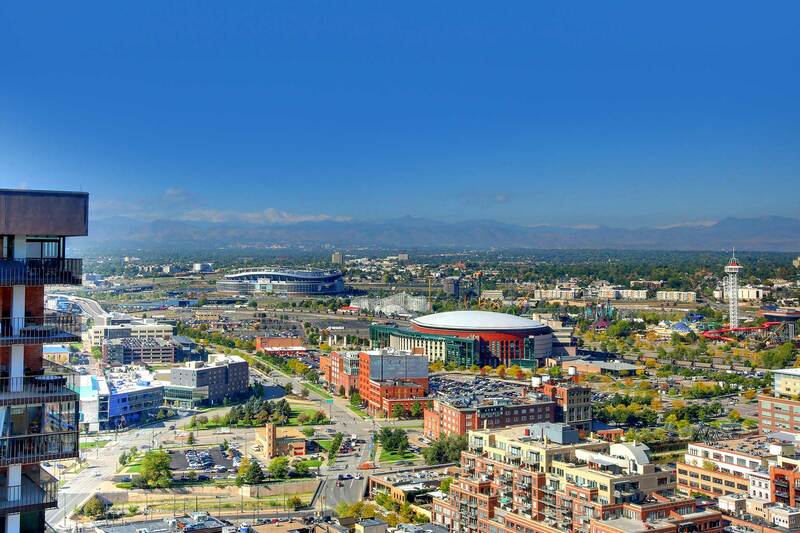 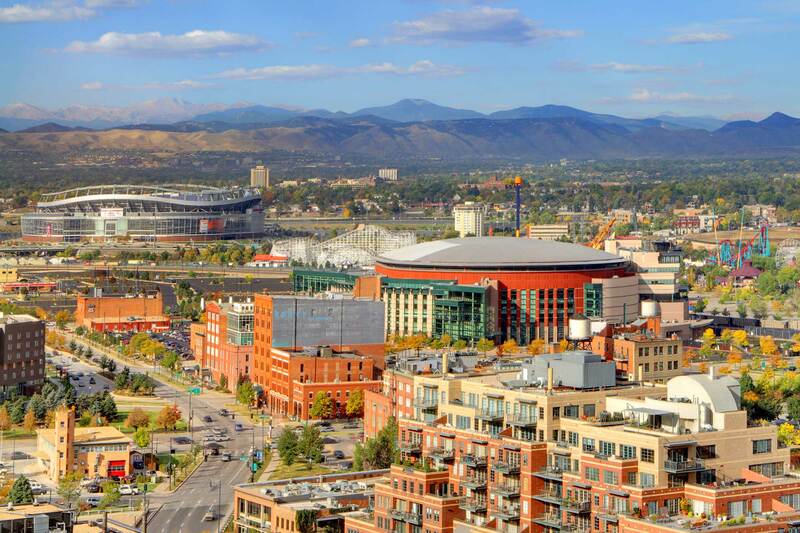 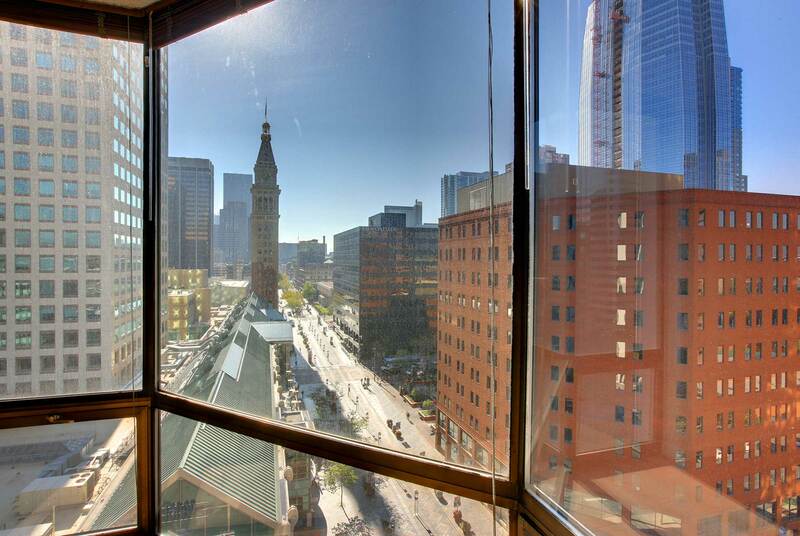 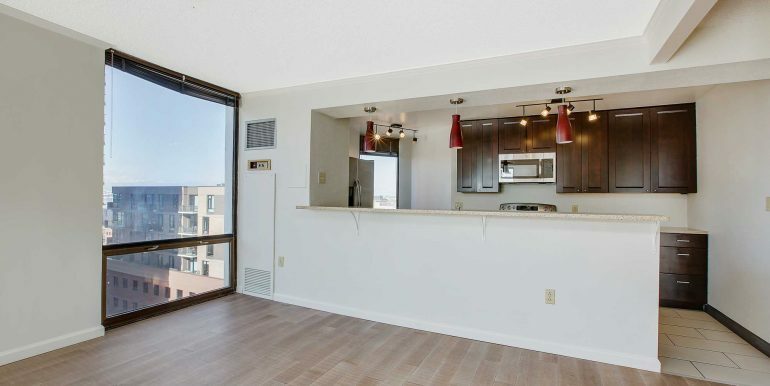 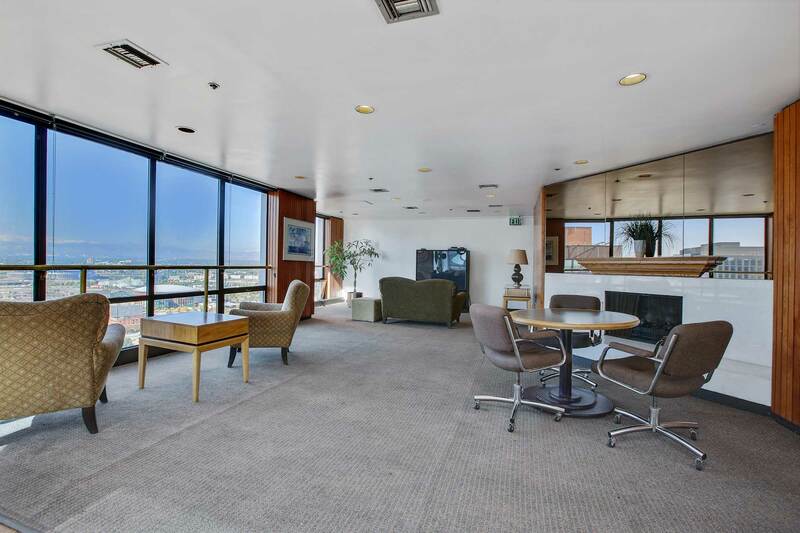 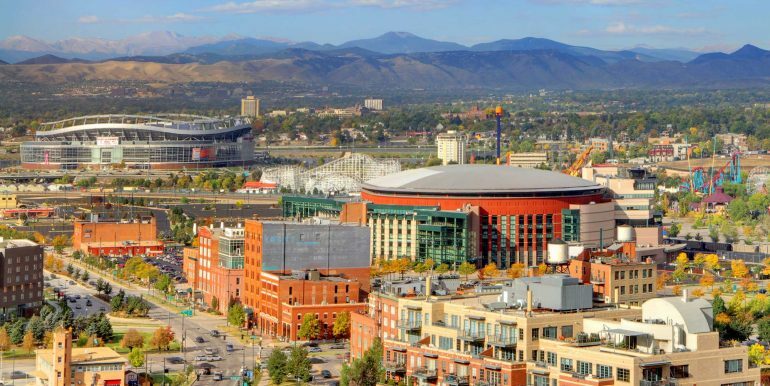 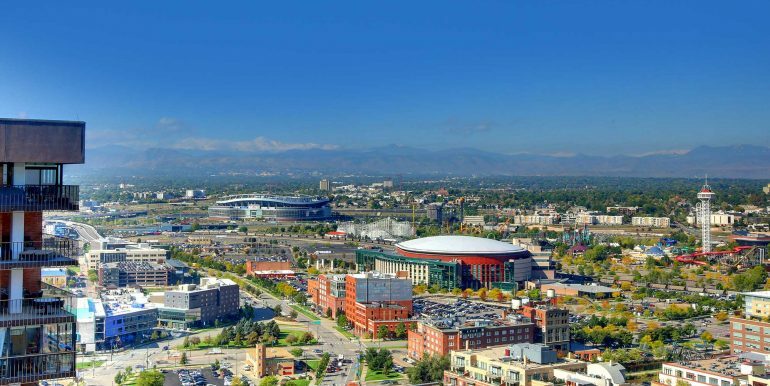 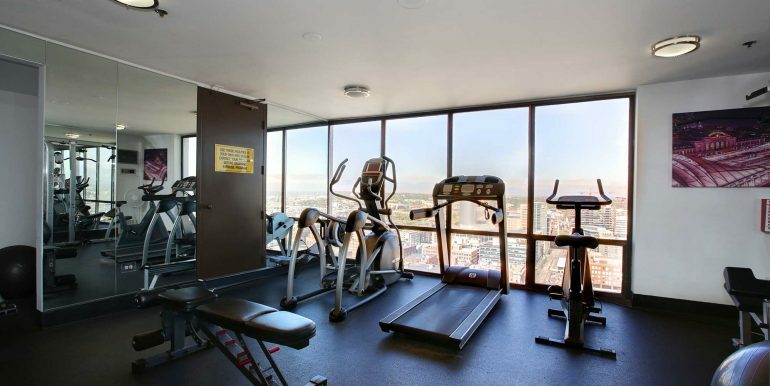 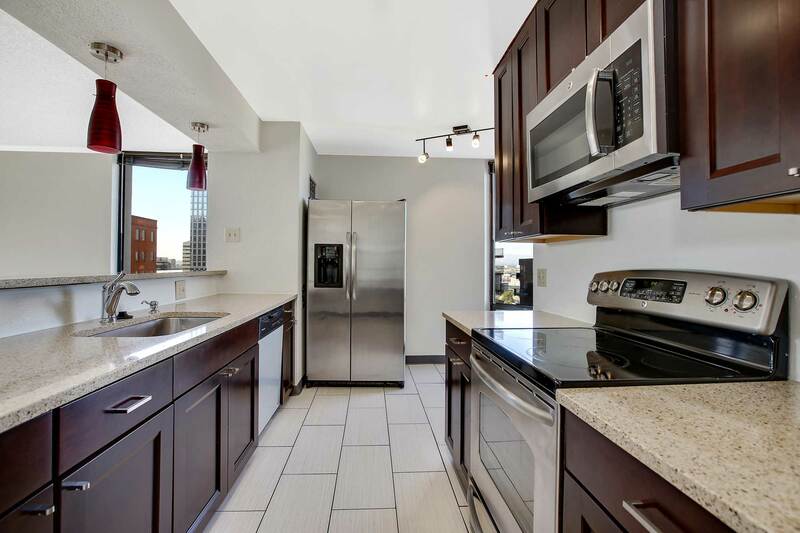 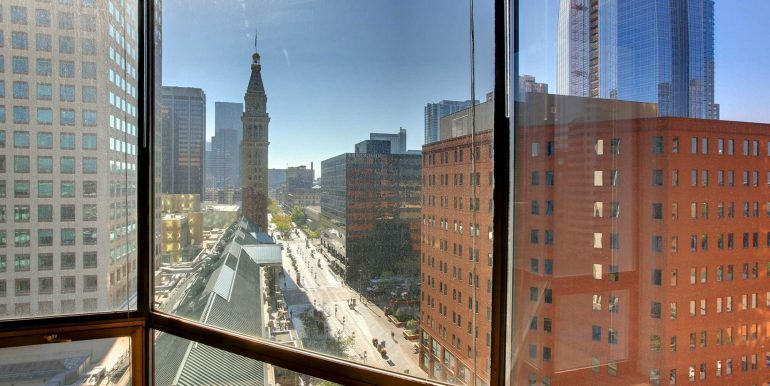 Located in the heart of downtown and within walking distance of restaurants, Denver Performing Arts Complex, sporting venues, The Convention Center, Union Station and just steps away from 16th Street Mall.